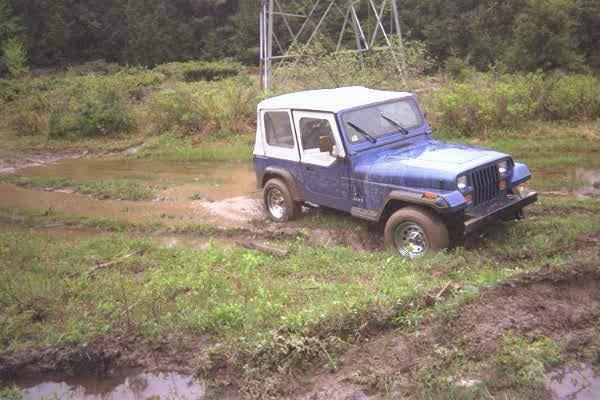 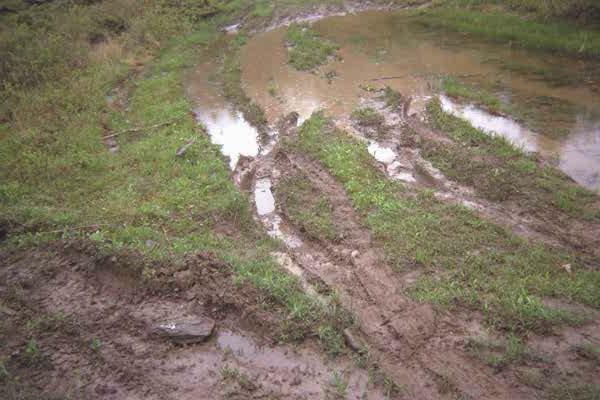 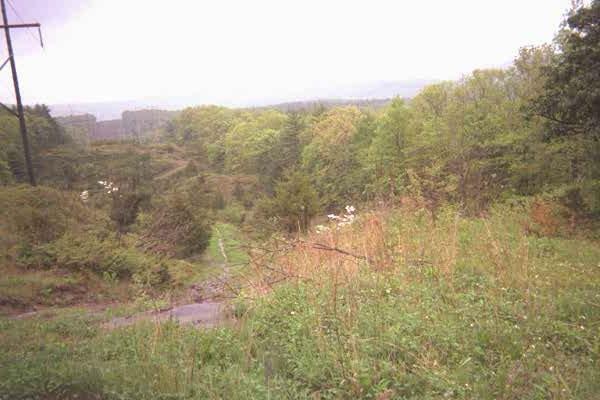 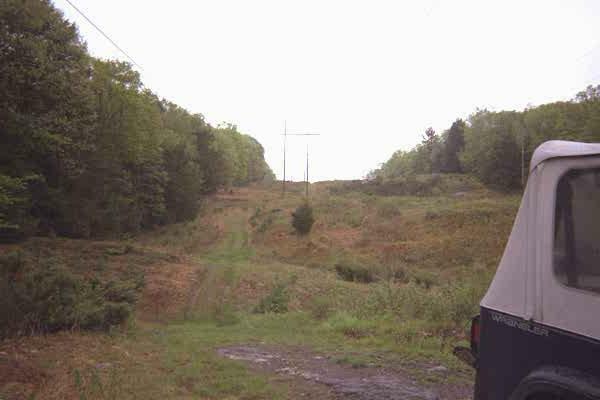 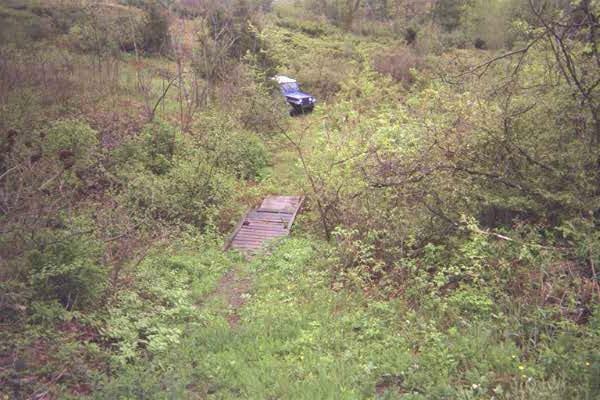 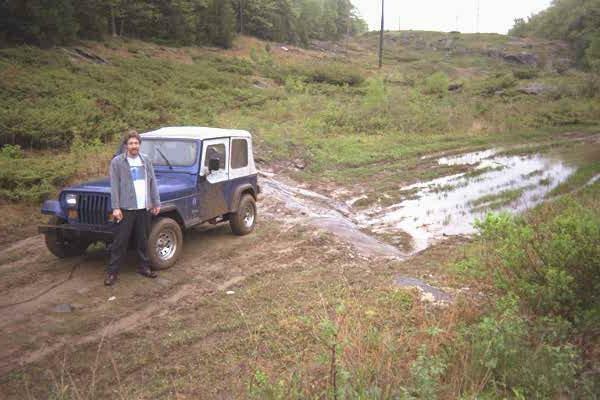 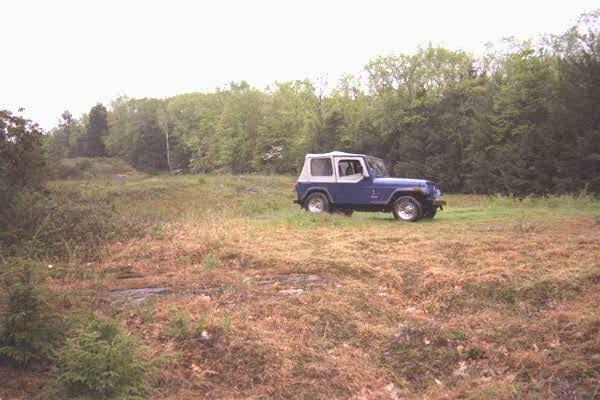 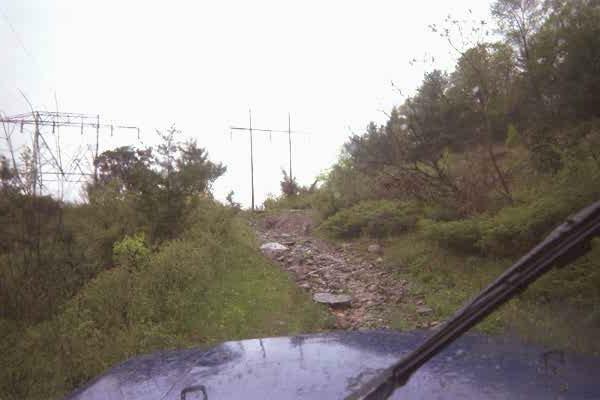 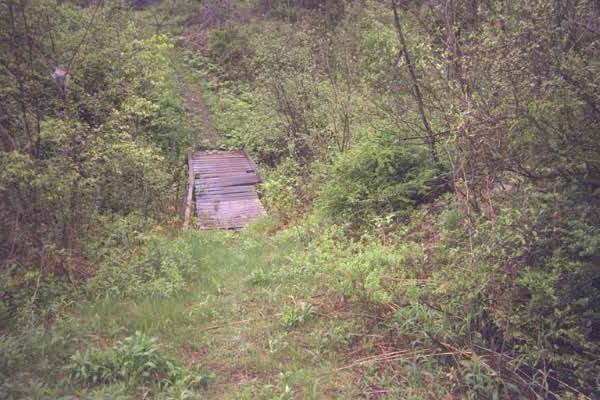 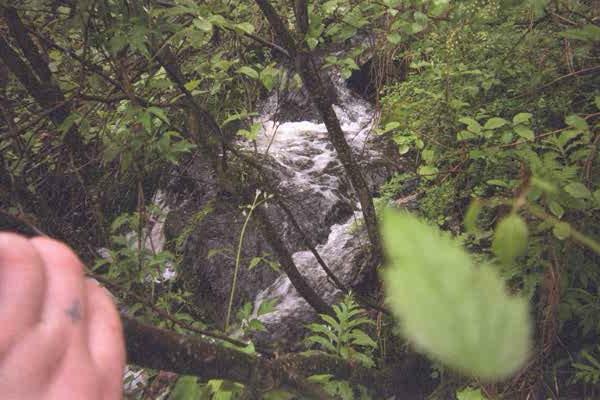 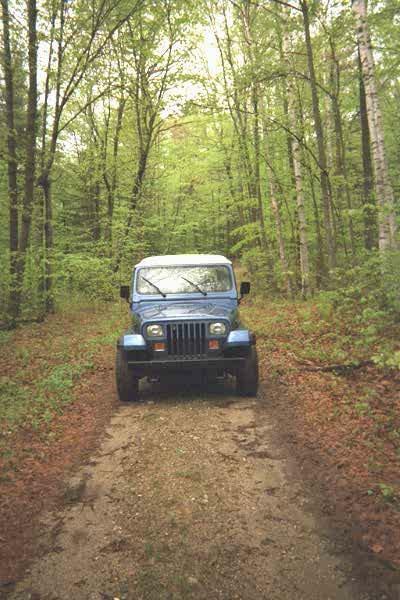 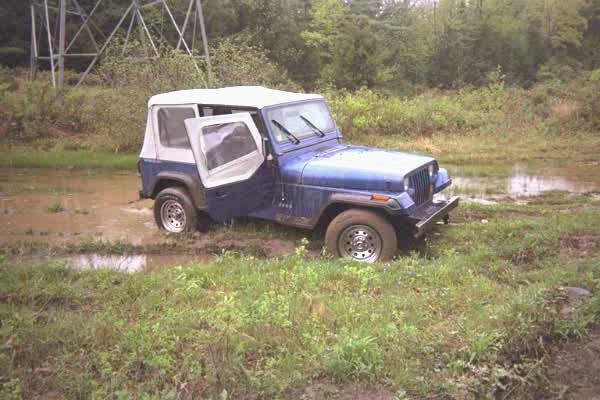 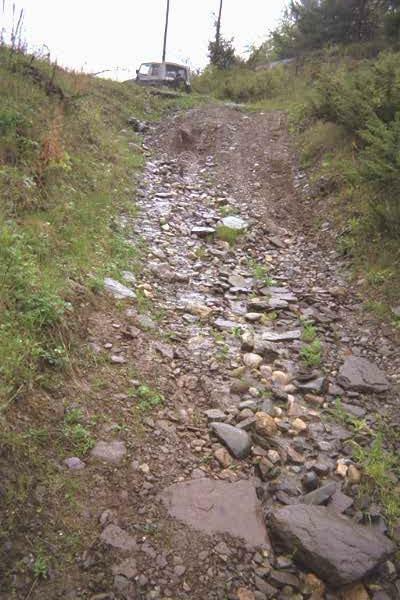 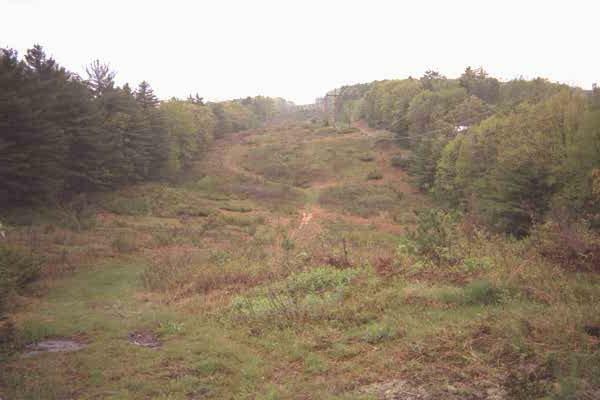 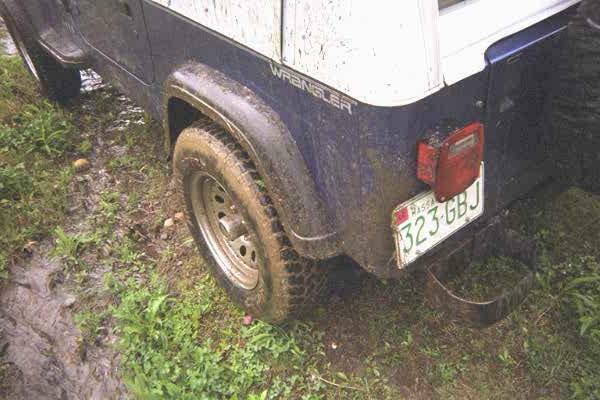 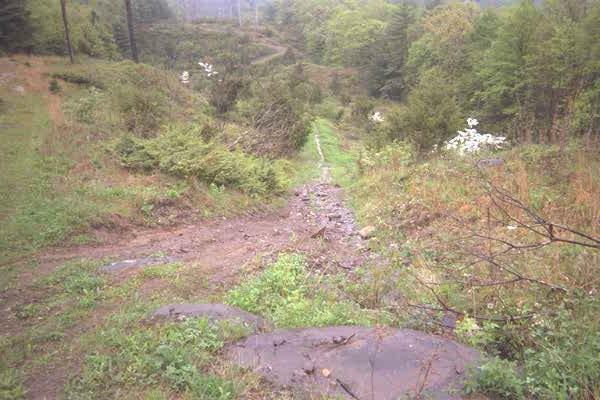 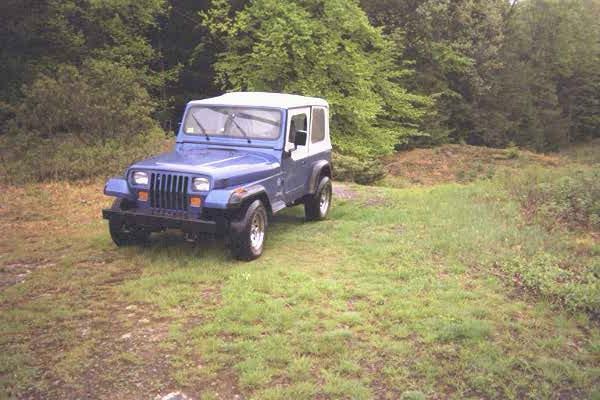 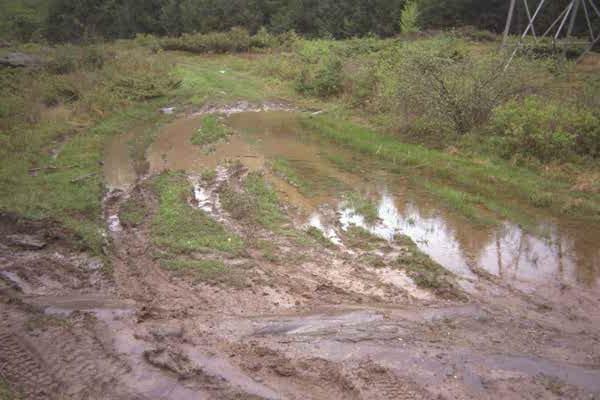 Here are the pics from May 9th, 1998 when we went in search of the Mohawk Trail. 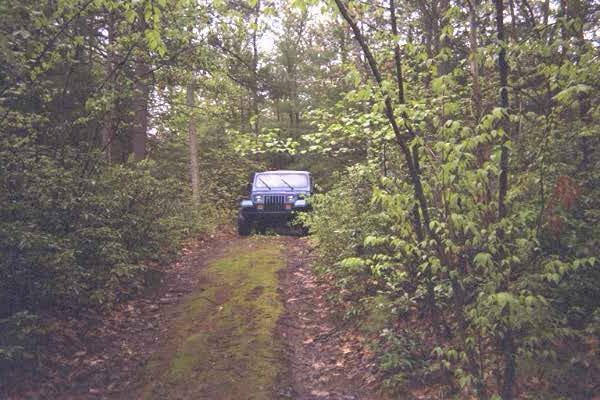 This is the first roll of film we took that day. 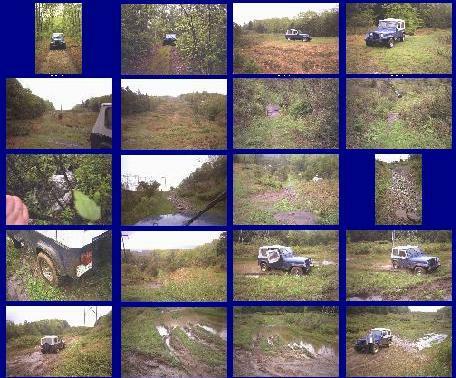 The images are shown in the order they were taken. 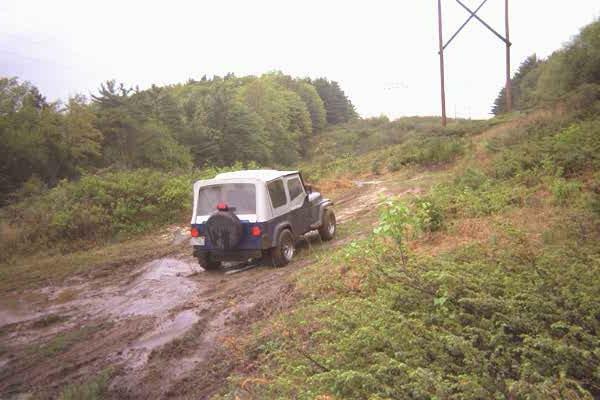 This roll is mainly confined to the powerlines in Gill, MA.